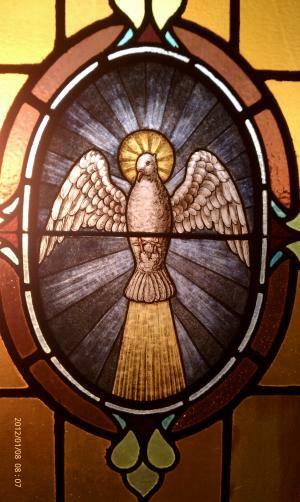 Through the Sacrament of Confirmation, the person receives the gifts of the Holy Spirit and is fully initiated in the Catholic Church. It is the last sacrament of initiation that a person receives. 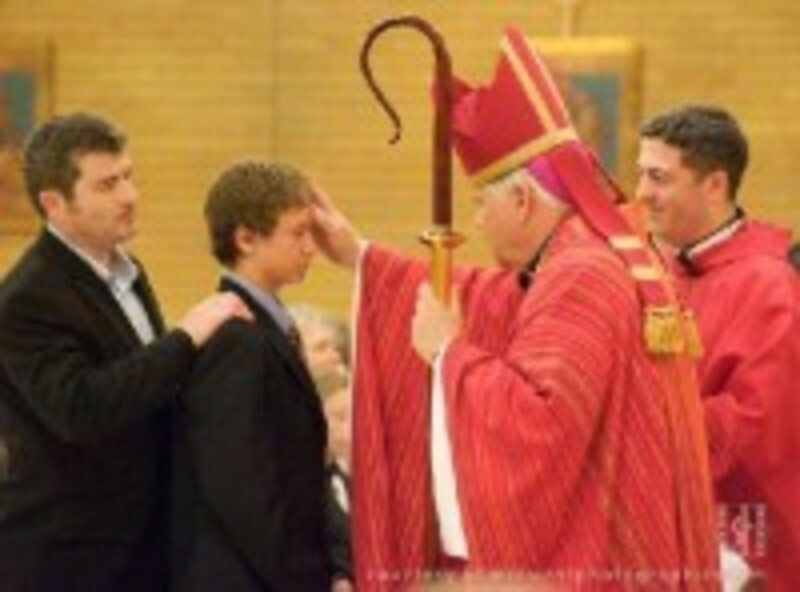 The ordinary minister of the Sacrament of Confirmation is the Bishop.